Currently participating in a group show at Breathing Colours in Balmain. Created the “Melt” series in response to the Summer theme. 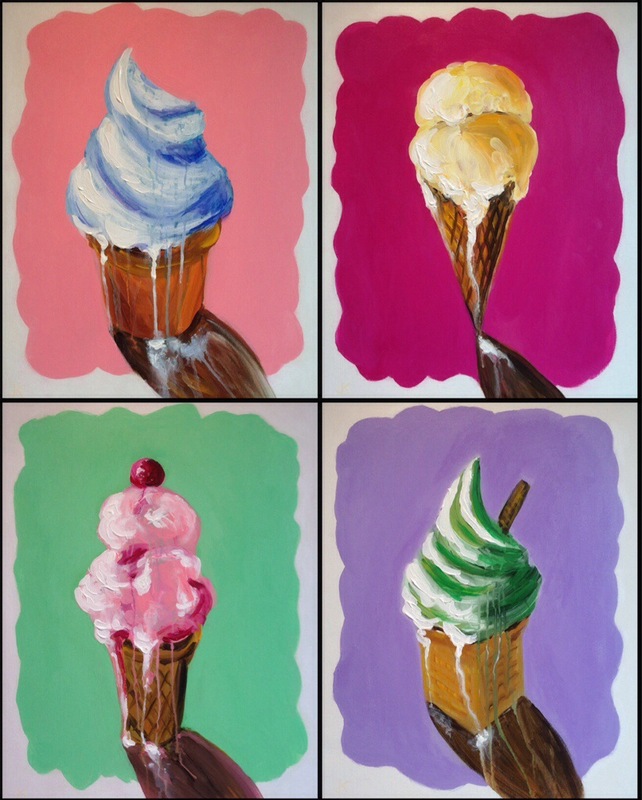 Inspiration drawn from childhood memories of beach holidays, Mr Whippy Vans, sickly sweet toppings and sticky hands.